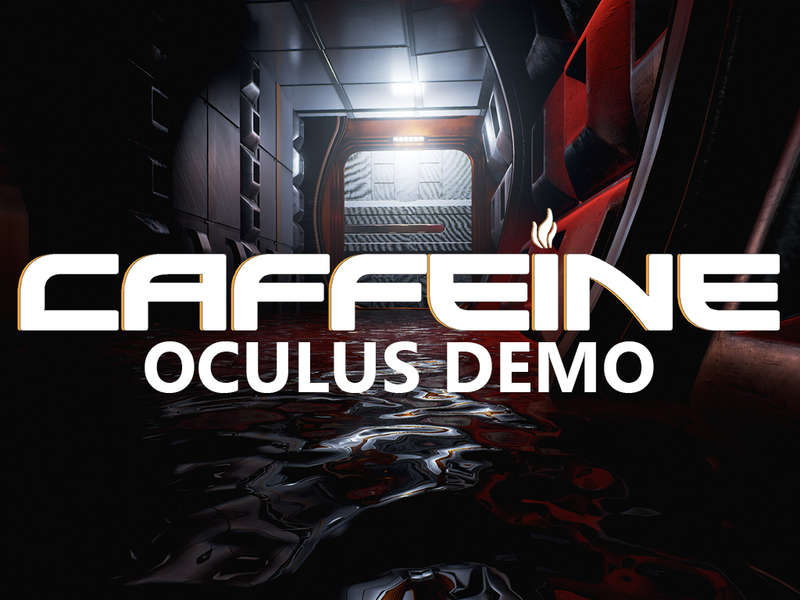 Explore the first level of a vast caffeine mining station with an Oculus Rift while being immersed in stunning visuals and immersive sounds. Oculus SDK 0.7 compatible (Works on Windows 10!). Hit Alt+Enter to enable Rift mode. As the new 3D menu system is still in development, there are no graphical menus available in this build that will display properly in VR, if you wish to make modifications to the graphical settings you can do so by hitting the ~ key and using Unreal Engine 4 commands. If you encounter any issues be sure to email me at dylan@incandescentimaging.net or in the comments below. I have a bit of a problem with starting the game. On the welcome "screen" I can move, jump, etc... but no matter what I press the game doesn't start. Thanks!